The “Pancake” Training Glove is an anomaly among the sea of baseball gloves in multiple ways; Instead of simply squeezing your mitt to catch the baseball, you must use two hands on every ball that touches the glove’s palm. Put simply, it is much more difficult to field with a Pancake glove than your typical mitt… and that’s the point. This uniquely flat shape cultivates the infielder’s most indispensable weapon… “Soft hands.” Additionally, the lack of a pocket makes your transfers quicker. Pro middle infielders like to use the “Pancake” Trainer (like Brandon Phillips, for example), and coaches know the benefits, too. 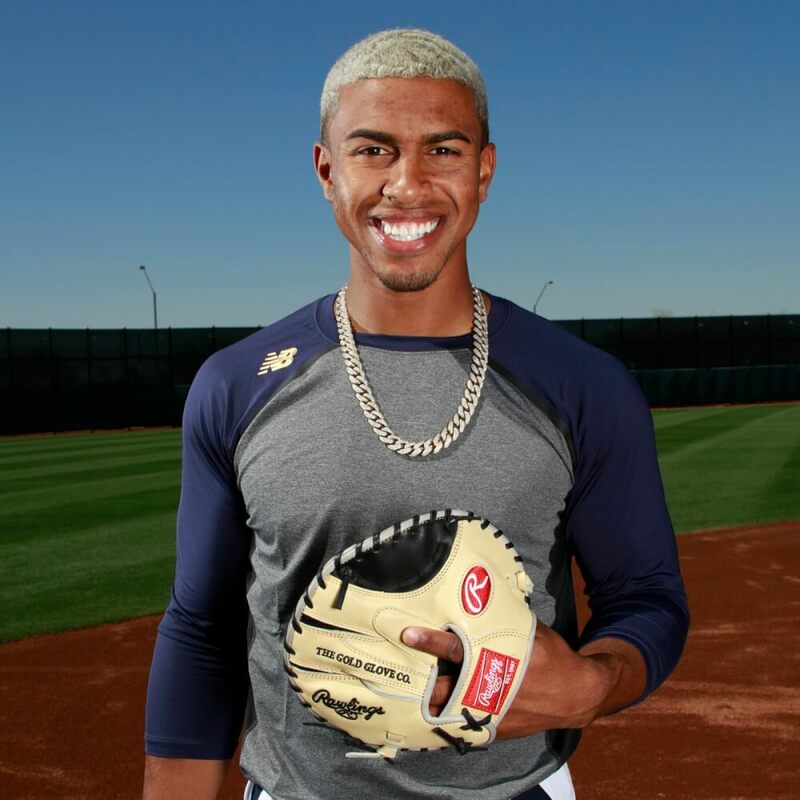 Francisco Lindor is another MLB “Pancake” Glove fan, as he is documented using various flat training gloves over the past few years in pre-game. This year is no different, as Lindor is once again heavily utilizing the training glove in Spring Training. But unlike his past models, all of which were flashy (like his Puerto Rico-themed red, blue and gold model last year), Francisco Lindor’s Pancake Training Glove for the 2018 Season is simple: camel base, black web, and gray binding with silver palm stamping. Its model number is PROFL12TR, and its circumference is 28 inches. And unlike Rawlings’ renowned Two-Hand Foam Trainer (which is a great value at $15 or less, by the way), Lindor’s flat glove is not built with a foam material and elastic finger slots; instead, Lindor enjoys the feel of Heart of the Hide Steerhide leather and a Deer Tanned Cowhide Liner on his trainer. 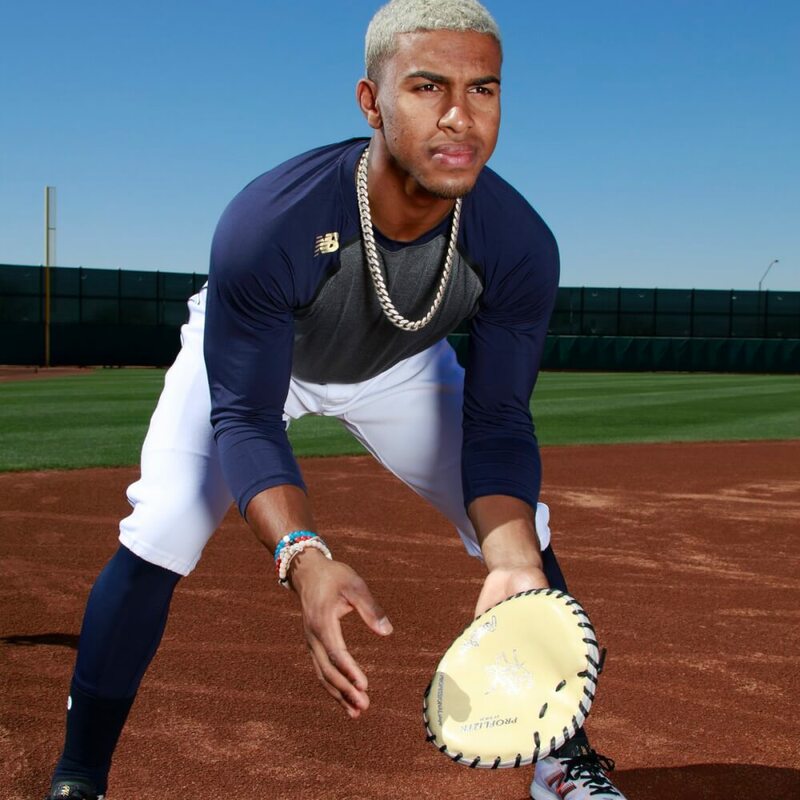 It’s obvious Lindor’s training with the Rawlings “Pancake” has paid off, as he won both the Gold Glove at Shortstop and the Platinum Glove Award for the American League last year. He has quickly developed into one of the best fielders in the league, and his Pancake Glove deserves some of the credit. The good news is that you can enjoy similar fielding gains. Buy the Lindor Pancake trainer here. 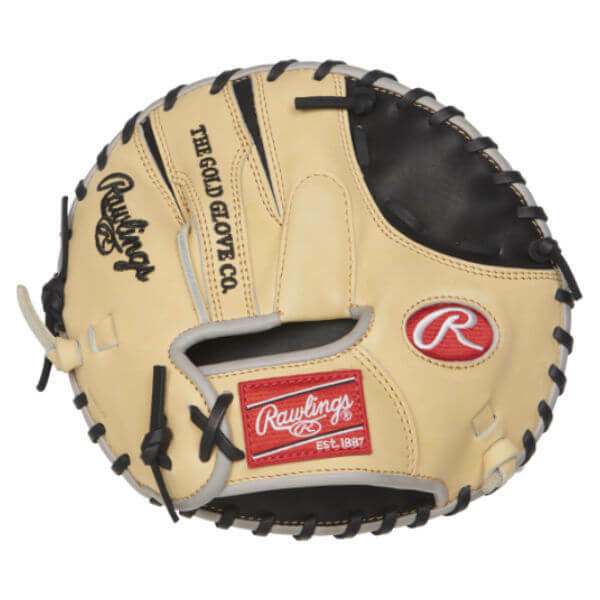 Put in a few months of serious work with the Rawlings Heart of the Hide PROFL12TR “Pancake” Glove and you’ll notice a difference in multiple aspects of your game: the speed of your double play turns, how quickly you can get the ball from your glove to first base, and your increased use of two hands on ground balls. 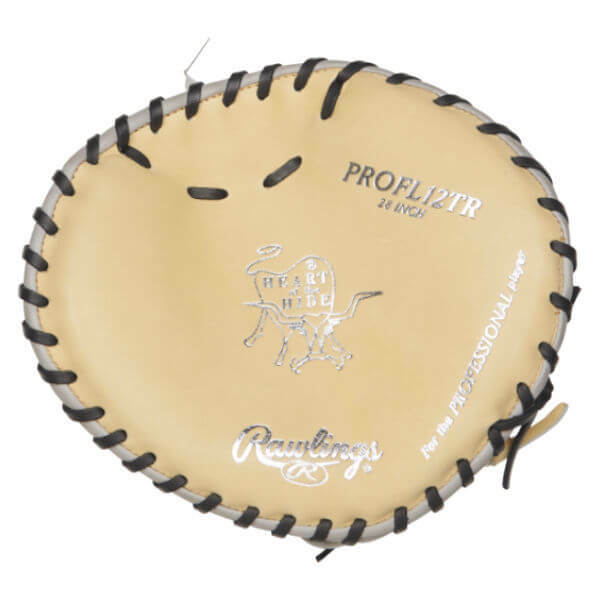 Buy the Rawlings Rawlings Heart of the Hide PROFL12TR “Pancake” Training Mitt for $149.95.